A "Must See" Beach House! NEW LOWER PRICE! House does not come furnished but DOES come with $10k furniture credit so you can make it the Beach House of your dreams. ELEGANT ISLAND OASIS! Charleston Style Sunset Beach House is upscale with Marsh & ICW Views. Sophisticated with high-end tile floors, granite counters, newer appliances & HVAC units, gas FP, NEW ROOF, elevator, & formal dining area can be 3rd bdrm. 2nd Level Master Suite w/walk-in closet, dressing area, Master Bath & direct Porch access. 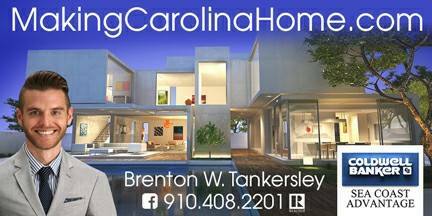 Long list of prestigious touches includes energy efficient window & door tinting, functional hurricane shutters, custom increte driveway & walkway, temp. controlled storage room & Eisenglass curtains enclose the whole ground floor for extended living space. A MUST SEE! Appreciate Island Life here at Sunny Sunset Beach!